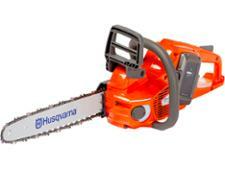 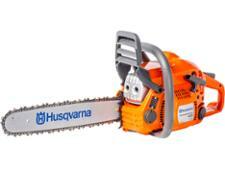 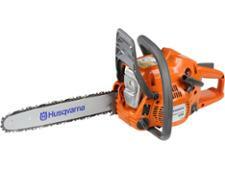 Husqvarna chainsaw reviews - Which? 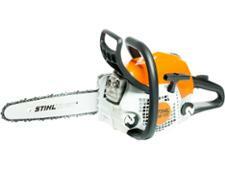 A great chainsaw will cut through wood as easily as a knife through butter. 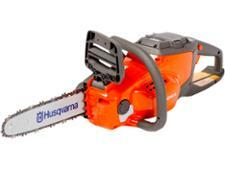 But our in-depth tests have uncovered some that are slow, cumbersome, or can't cope with cutting wider or harder wood. 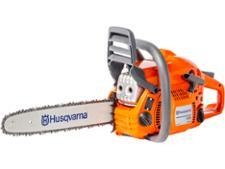 Read our expert reviews to find the best petrol, cordless and corded electric chainsaws and decide which is the best fit for your needs, whether it's cutting wood for your log burner or light pruning around the garden.